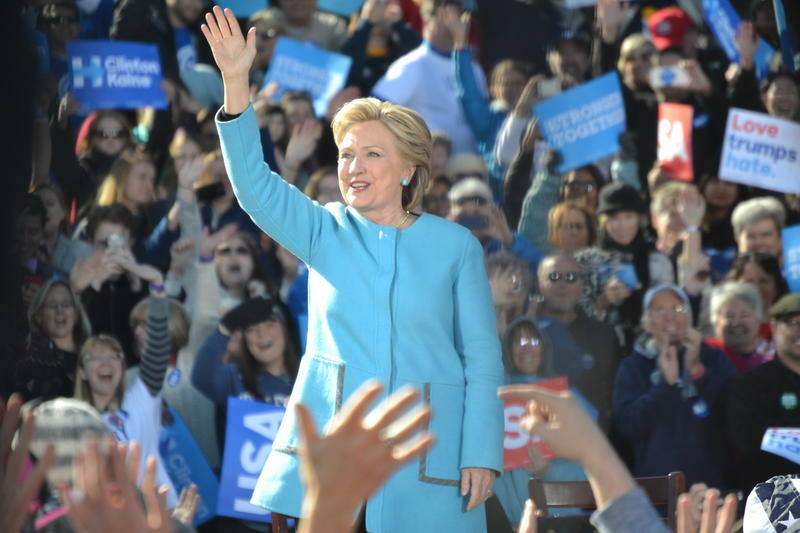 Lawyers for a New Hampshire city sued by a performance artist and perennial candidate in the state's presidential primary believe a settlement is imminent on a request by the artist for a permit to bring two ponies to his planned protest of Hillary Clinton's book signing. 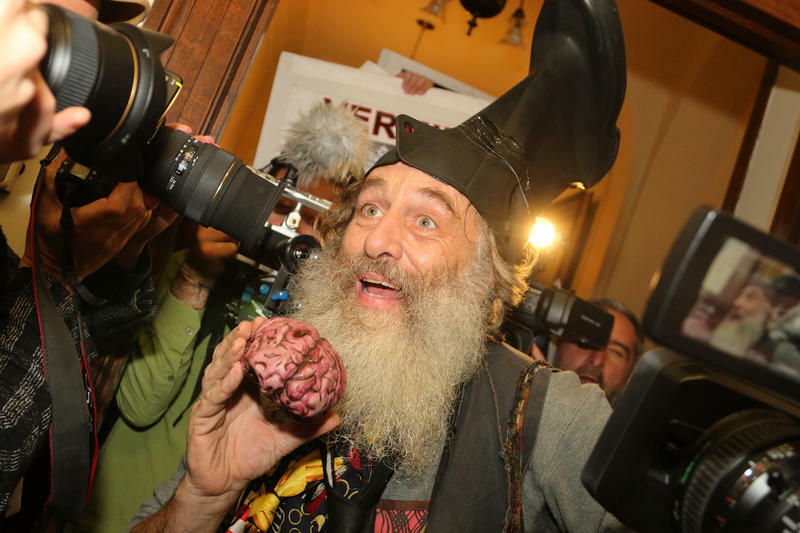 Vermin Supreme, who wears a rubber boot on his head, asked a federal judge Friday to compel the city of Concord to issue a permit allowing him to bring the ponies outside Clinton's event on Tuesday. The city had denied the permit. An attorney for the city filed paperwork Monday saying the parties have met and believe a settlement is near, with no need for a judge to issue an order. Supreme says Clinton's book, "What Happened," attacks his political platform to provide everyone in the country a pony. The book references a satirical Facebook post about the primary that mentions ponies. 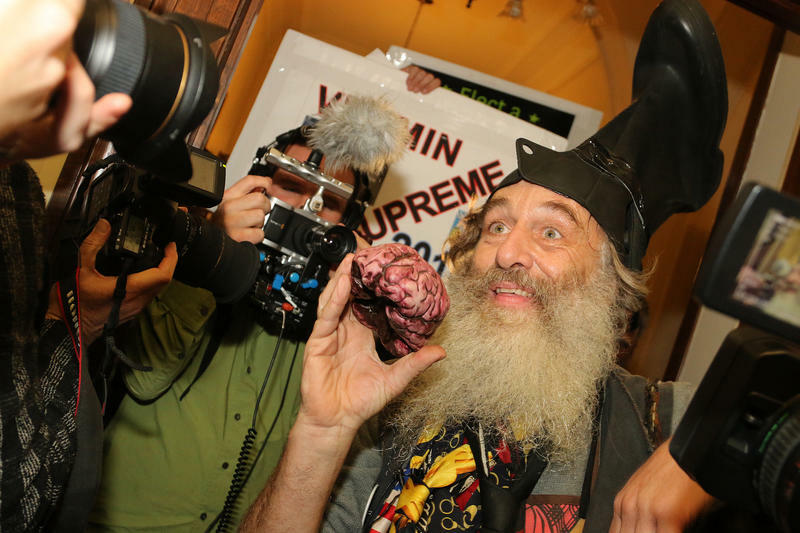 On the last day for candidates to file for the New Hampshire presidential primary ballot, Vermin Supreme, known for campaigning with a massive boot on his head, made his third run for President official. 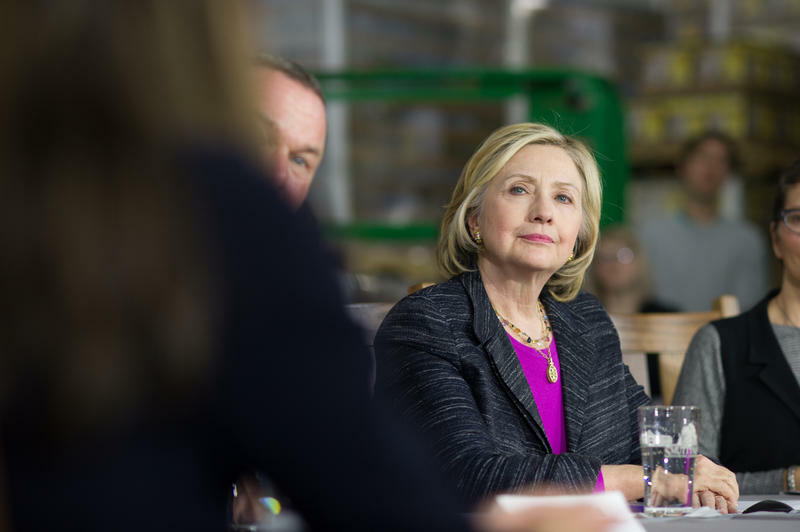 This year, Supreme who is from Rockport, Massachusetts, is running as a Democrat. But his platform remains a bit out of the mainstream.